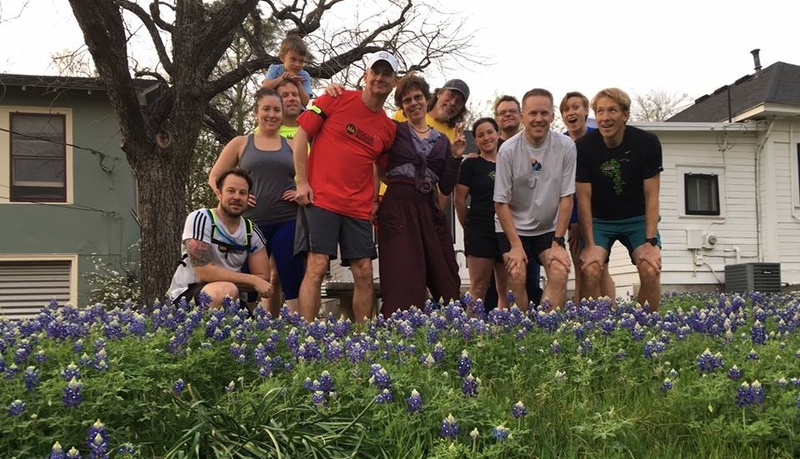 Join us for some easy running to either build or maintain your running base on some of the best and most iconic routes in Austin. This program is for all levels. Over 12 weeks, we will meet at a different location around Austin to experience the unique course or terrain in this city. Post run includes a cool restaurant/eatery to hang out and soak up good food/drinks. We will run 60% on roads & 40% on trails. Coach Panther will be developing this summer program to keep it fun, exciting, and of course, ICONIC!